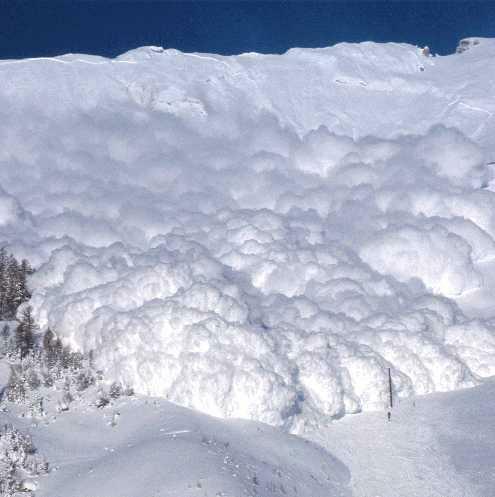 How Long Before The Eurozone Avalanche Occurs? 12. The Great Crash of 1929, Black Monday in 1987 and The Panic of 2008 all took place in October. Is the Eurozone avalanche likely to occur in October as well? Before we proceed to publish the agenda for the ATCA 5000 event on 12th October, do you have any thoughts, observation and views that we ought to take into account? We are celebrating ten successful years since the formation of ATCA 5000 in October 2001. The next private event will be held on 12th October between 6:00pm and 8:00pm at an exclusive “members only” private club in Canary Wharf, London. We will most probably repeat the ATCA 5000 event at the same time on 19th October.